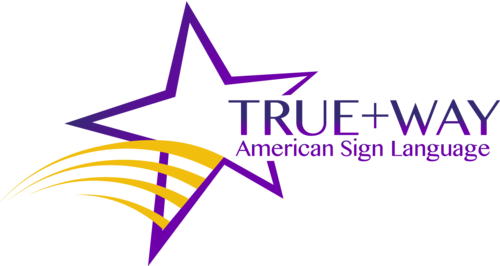 First ever in American Sign Language Teacher’s Association’s history, we are establishing a youth program that focuses on bringing our next generation into the sign language field. ASLTA’s mission is to perpetuate, preserve, and promote American Sign Language (ASL) and Deaf Culture through excellence in teaching. This includes teaching ASL as a heritage or first language, as a second language, and as part of Deaf Studies. With this in mind, exposure to American Sign Language and its greatest advocates will lead our youth in the future of this field. The young generation is the generation ASLTA want to invest in for many years to come. At this conference here in San Diego, we are introducing the ASLTA Crew Program to the biennial conference and expanding this investment. Similar to the National Association of the Deaf and the Council De Manos, we are looking to recruit individuals age 9-17 who are Deaf, hard of hearing, or a KODA (Kid of Deaf Adult) to partake in fun activities including taking videos, photos, make video announcements, introducing presenters, and be runners for the ASLTA Board and the Conference Committee. All that needs to be done is meet the criteria below and go to https://aslta.org/events/asl-crew/. There is no extra charge. That’s right, the ASLTA Crew Program is Free! Disclaimer: The youth is expected to meet the criteria listed below.